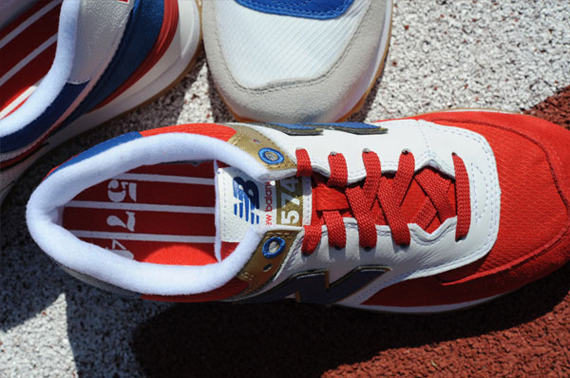 The New Balance 574 “USA Olympic Pack" has made it’s way to Shoe Gallery. 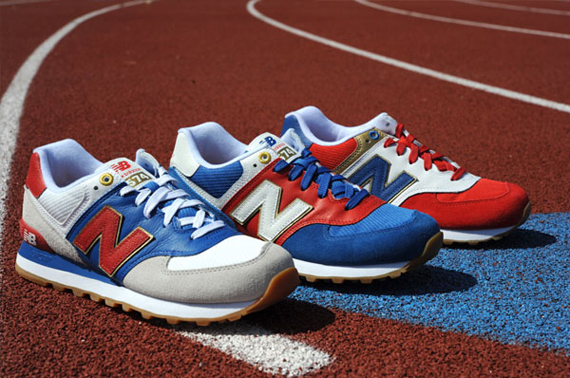 This pack includes three NB 574′s each taking on various USA like colorways using Red, White, Blue and Gold. 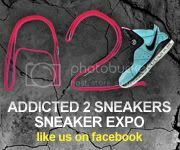 If your looking to grab any of these you can pick them up now from Shoe Gallery in Miami!